Sired by TF148 – Itoshigenami (extremely high marbling / good marbling fineness) from USAFT0003 -Otanashii, a World K’s Michifuku dam (massive ribeye / extremely high marbling / high marbling fineness). The grand dam is PEDFP05D – Fujiko (a full sister to World K’s Beijirou and Genjiro / the cloning rights for Fujiko sold for $26,000 in public auction) direct from World K’s Okutani. An ideal mating bringing together two of the breeds highest meat quality sires combined with the good growth of the Okutani maternal line. 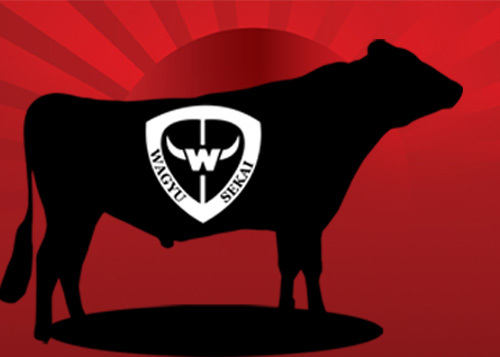 The mating of Itoshigenami back to the Okutani cow family reintroduces the bloodlines of Shigeshigenami x Dai 7 Itozakura while protecting / increasing ribeye size via Michifuku and Haruki 2.